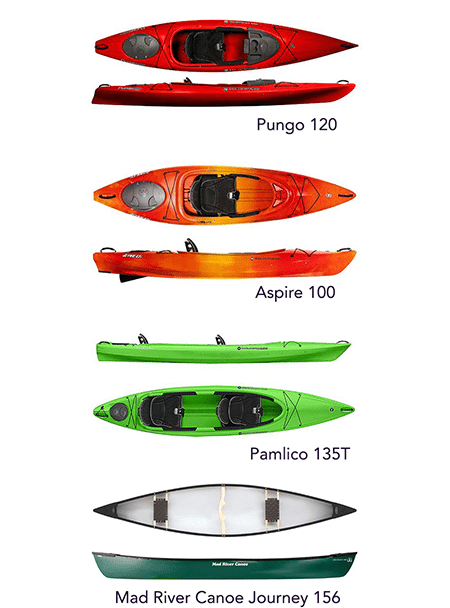 We are your source for kayak rentals in New Paltz, NY and the surrounding region throughout Ulster County in Highland, Rosendale, Esopus and other locations with private lakes. We have hourly, half day and full day rental rates available, as well as discounts for children under 12, groups over six, and if you stay with one of our bed and breakfast partners. 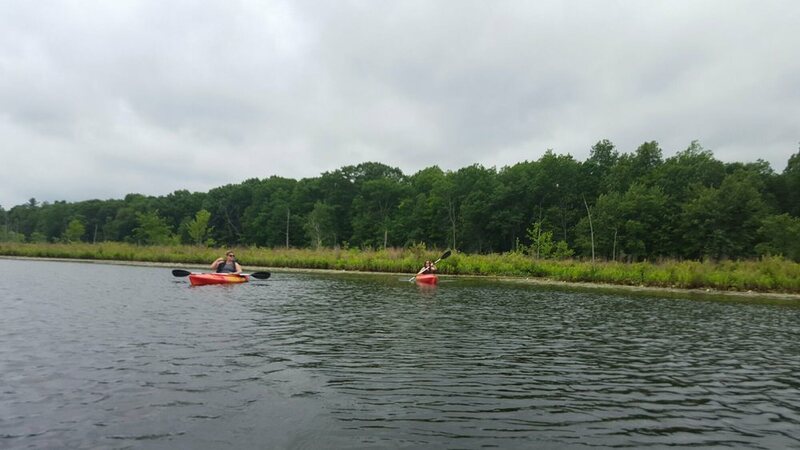 Private lakes and other Wallkill River locations. Group rates are available for parties of 6+. Please call for more information or to make a group reservation. Children under 12 receive a $5 discount. 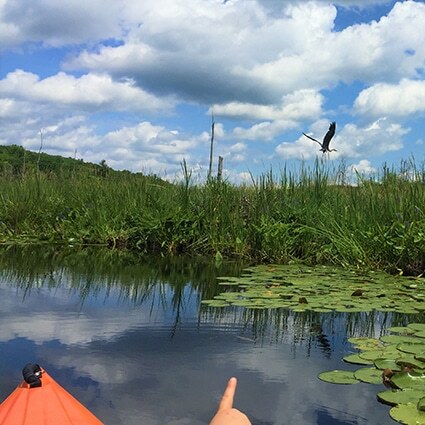 Looking for other outdoor activities in the area? We also offer bike rentals within a 15-mile radius of New Paltz, or come to the new River-to-Ridge Trail parking lot at 41 Springtown Road. 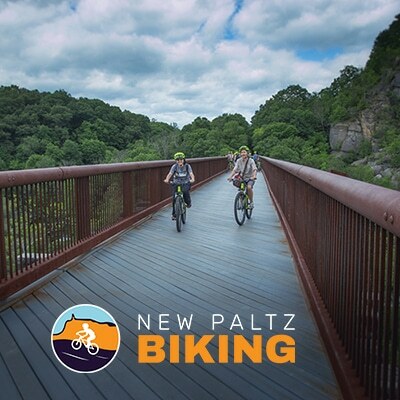 There are many biking trails to explore and enjoy throughout New Paltz. We provide helmets with all rentals, and we have varying bike sizes for adults and children. 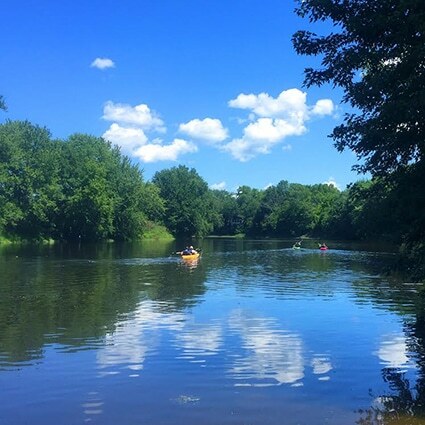 Treat a loved one to a paddle on the Wallkill River in New Paltz, NY.